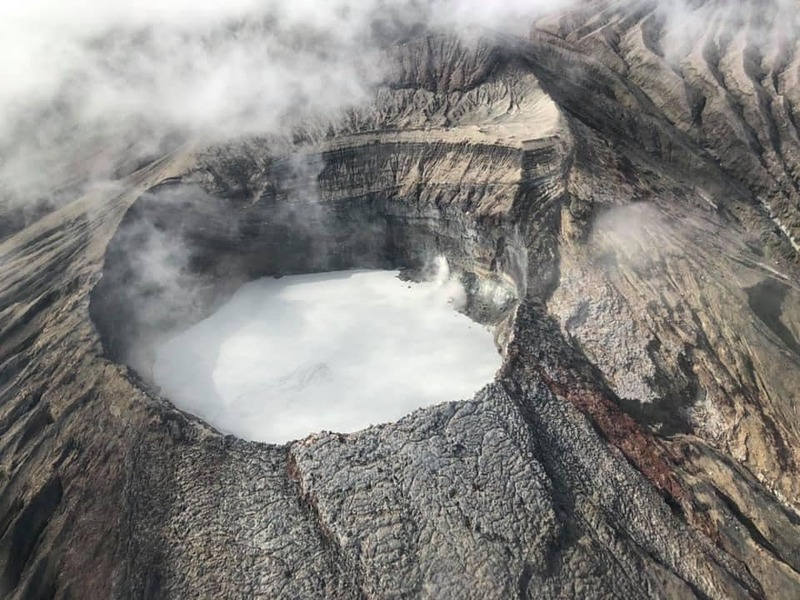 le chaudron de vulcain – April 07 2019. EN. 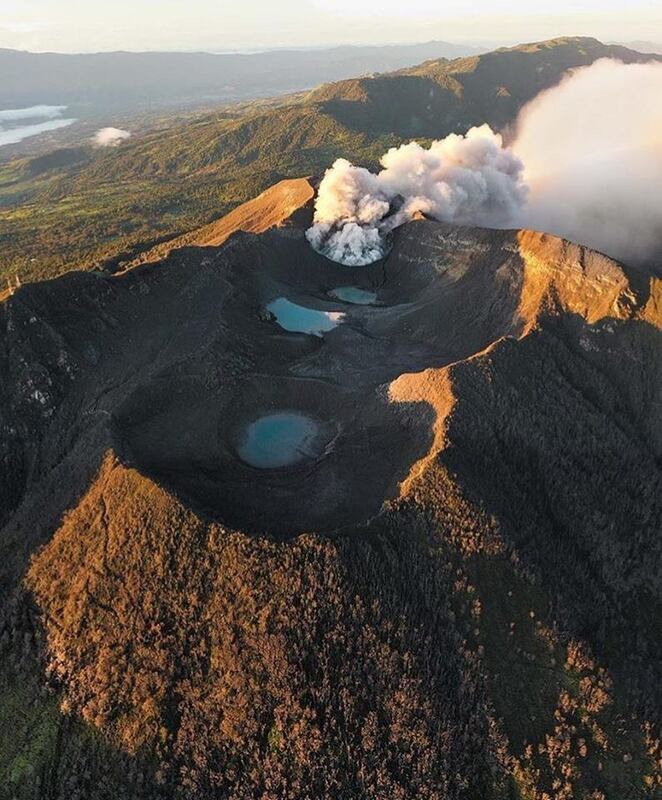 Chile : Chaiten , Hawaii : Kilauea , Colombia : Nevado del Huila , Costa Rica : Turrialba / Poas / Rincon de la Vieja . Home / blog georges Vitton / April 07 2019. EN. 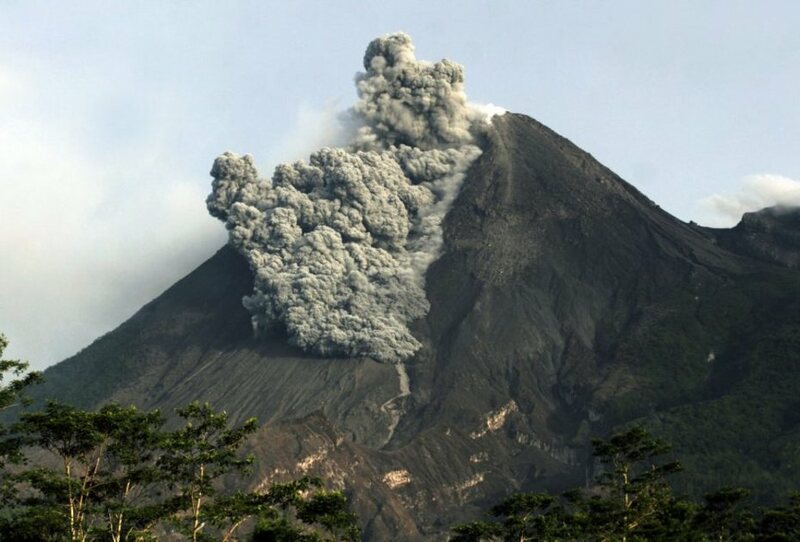 Chile : Chaiten , Hawaii : Kilauea , Colombia : Nevado del Huila , Costa Rica : Turrialba / Poas / Rincon de la Vieja . 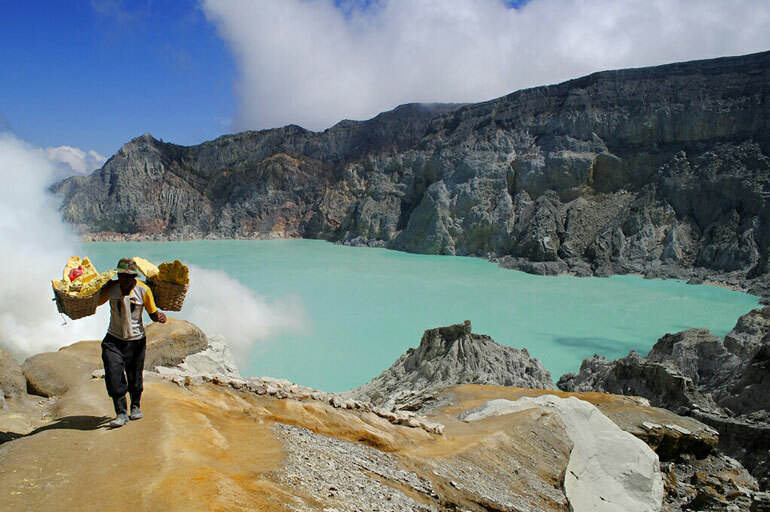 During the period evaluated, a total of 34 seismic events were recorded, of which 26 were classified as being of the volcano-tectonic (VT) type, associated with rock fracturing processes. The event of greatest energy had a local magnitude (ML) equal to M 1.0, and was located 7.5 km north-east of the dome, at a depth of 4.1 km. Also, six hybrid seismic events (HB) were recorded, in relation to a complex mechanism (fracturing process of rigid material and fluid dynamics within the volcanic edifice), the most important one presenting a value reduced displacement (DRc) equal to 345 cm2 and a maximum magnitude equal to 2.2. 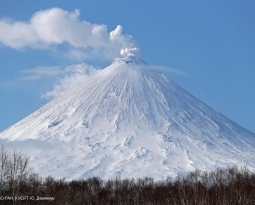 The images provided by the IP cameras installed around the volcano, showed a superficial activity of a maximum height of 250m and an incandescence during the night. 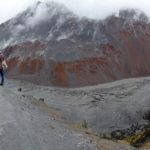 There have been 9 reports of thermal warnings in the area associated with the volcanic complex during the period, with a maximum of 2.8 MW radiated volcano power (PVR) as of 29 March, which is considered low, according to the data processed by the mean infrared observation of volcanic activity (MIROVA) (http://www.mirovaweb.it/) and the temporal thermal monitoring of global hot spots (MODVOLC) (http: //modis.higp.hawaii. edu /). 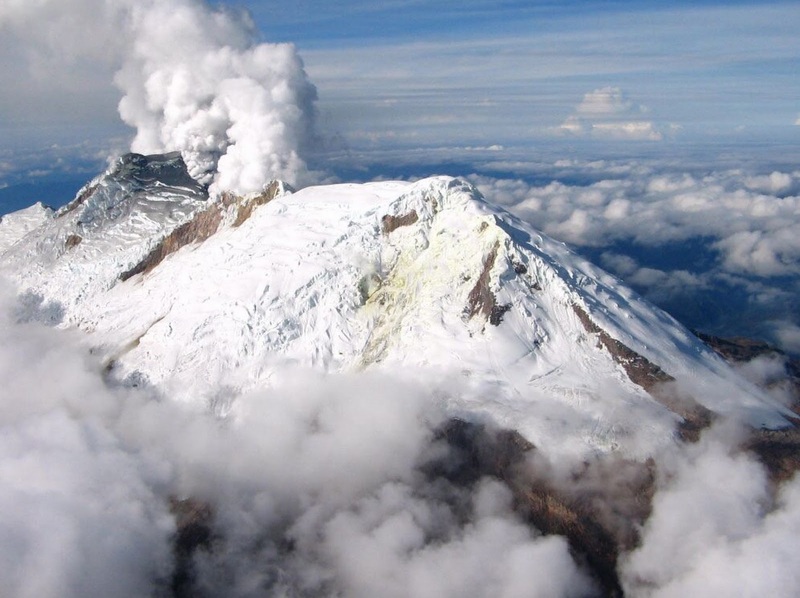 The activity remains at levels considered low and suggest a relative stability of the volcanic system. 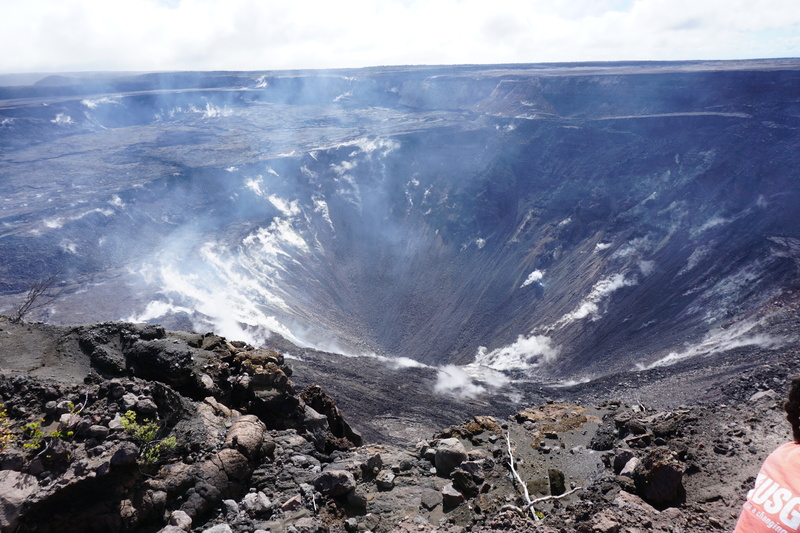 This past week saw no significant change in monitoring data or volcanic activity. Low rates of seismicity continue across the volcano, with earthquakes occurring primarily in the summit and south flank regions. GPS stations and tiltmeters continue to show motions consistent with refilling of the deep East Rift Zone magma reservoir. Sulfur dioxide emission rates from the summit and from Puʻu ʻŌʻō remain low. These rates have been steady over the past several months. During the evaluated period, 612 seismic events were recorded, 433 were related to rock fracturing processes (type VT) and 179 were related to fluid dynamics in volcanic canals. Of these, 164 were classified as long-period type events (LP type), 13 as low energy Tremor pulses (TR type) and two (2) events associated with fracture mechanisms and fluid transit. have been classified as hybrids (HB type). 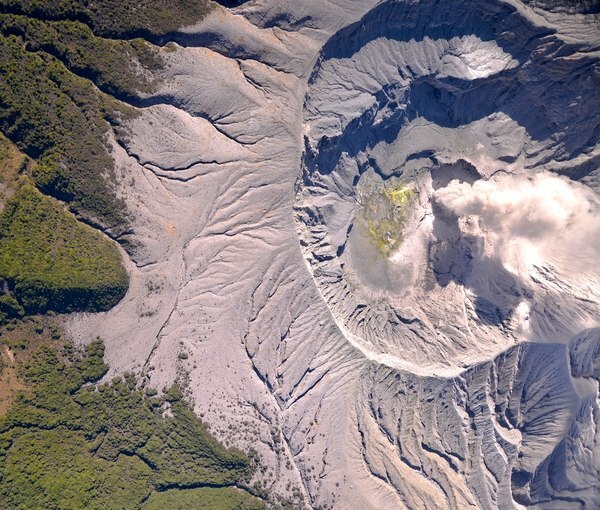 Sensors for monitoring soil deformation, magnetic fields and infrasound waves have not recorded any variations associated with changes in volcanic activity. 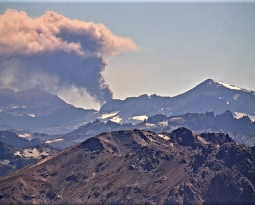 Until now they have not affected the other parameters of volcanic monitoring; therefore, the level of activity of the volcano has not been changed, and continues at the Amarillo level or level III. At the time of this report, winds are blowing from the south. The seismic activity is more important compared to the day yesterday. There has been a slow downward trend in the CO2 / SO2 ratio over the last week. There is an increase in the number of LP type earthquakes today compared to yesterday. The wind direction is unknown at the moment. 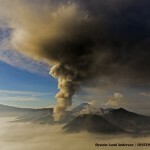 No reports of additional eruptions after the small eruption of the previous days.